Valentines Day is such a wonderful time to remember that LOVE is truly what matters most. 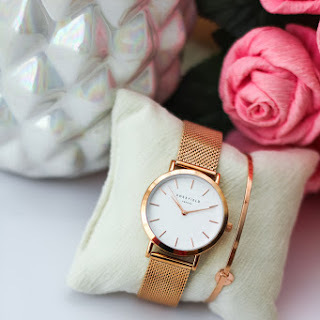 Today I show you my choices from Zaful. Namely, it is about Zaful valentine's day sales. I have for you discount code:ZAKIRA. 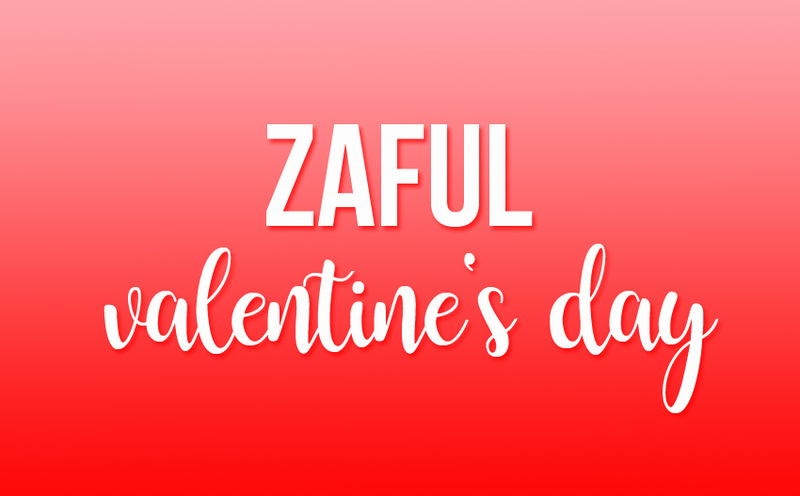 Zaful valentines day 2018 will be awesome. Check out.